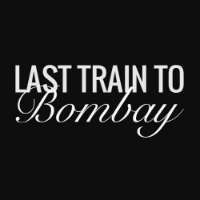 Last Train to Bombay is the best Indian restaurant in Crows Nest, Sydney. We are conveniently located on Pacific Highway and look forward to serving you. For over 25 years we have been providing Crows Nest with a little taste of India, taking our diners on a culinary journey with our authentic Indian cuisine. Our decor is sleek and stylish, with exposed brick walls, raw materials and lots of plants, and we certainly stand out from the typical curry house, making us a great choice for a romantic date or special family meal. On our menu, you’ll find a mixture of dishes from all over the Indian subcontinent and no matter if you are vegetarian or vegan or a lover or meat or seafood. As the best Indian restaurant in Crows Nest, we’re sure to give you something to tantalise your taste buds on our extensive menu. Find, explore, and Repeat the best of mouth-watering dishes Indian food only at Last Train To Bombay! 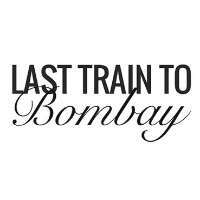 If you are looking for the best Indian restaurant in Crows Nest, don't hesitate to contact or visit Last Train to Bombay today!